In a recent decision, the U.S. Court of Appeals for the Federal Circuit ruled that the presumption of service-connection for certain diseases suffered by Vietnam War era veterans applied to so-called “blue water” veterans – those who served on ships in seas off the coast of Vietnam, but did not set foot on land. Procopio v. Secretary of Veterans Affairs, Opinion.1-29-2019, 2017-1821 (January 29, 2019). 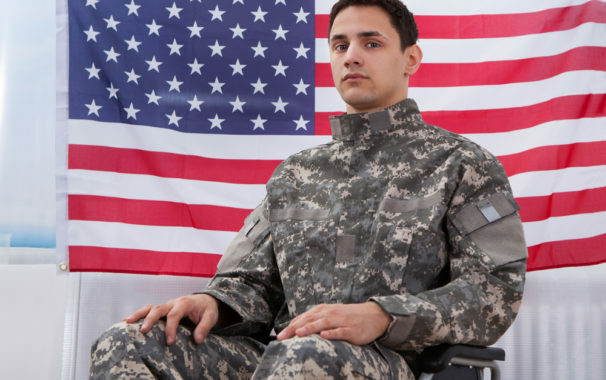 In 1993, the VA issued regulations pursuant to the Agent Orange Act that stated “‘Service in the Republic of Vietnam’ includes service in the waters offshore and service in other locations if the conditions of service involved duty or visitation in the Republic of Vietnam.” 38 C.F.R. § 3.307(a)(6) (1993) (“Regulation 307”). In 1997, the government interpreted Regulation 307 as limiting service “in the Republic of Vietnam” to service in waters offshore the landmass of the Republic of Vietnam only if the service involved duty or visitation on the landmass, including the inland waterways of the Republic of Vietnam, (“foot-on-land” requirement). 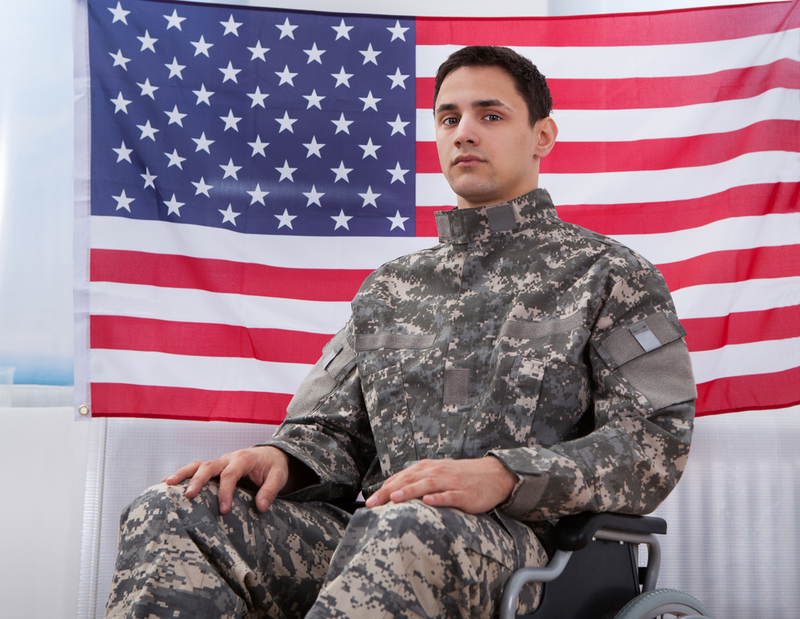 Section 1116 extended the presumption of service-connection to veterans who “served in the Republic of Vietnam” during a specified period if they came down with certain diseases. At issue here in this case was whether Mr. Procopio, who served in the territorial sea of the “Republic of Vietnam” during the specified period, “served in the Republic of Vietnam” under § 1116. As a result, the U.S. Court of Appeals for the Federal Circuit reversed the decisions of the lower courts, holding that Mr. Procopio is entitled to a presumption of service-connection for his prostate cancer and diabetes mellitus.